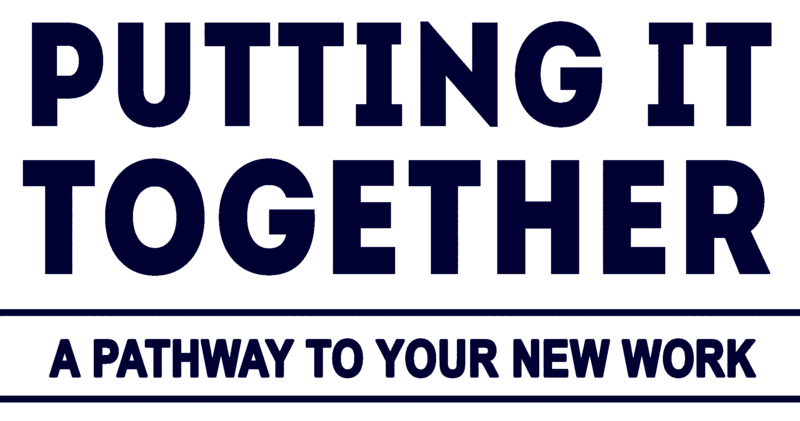 Organizations and institutions who provide work planning resources for their employees and/or clients can partner with Innerconnections, LLC to bring “Putting It Together” on site. The program works with a variety of audiences to support their unique work situation needs such as outplacement, retirement planning or an untraditional way to plan a career. 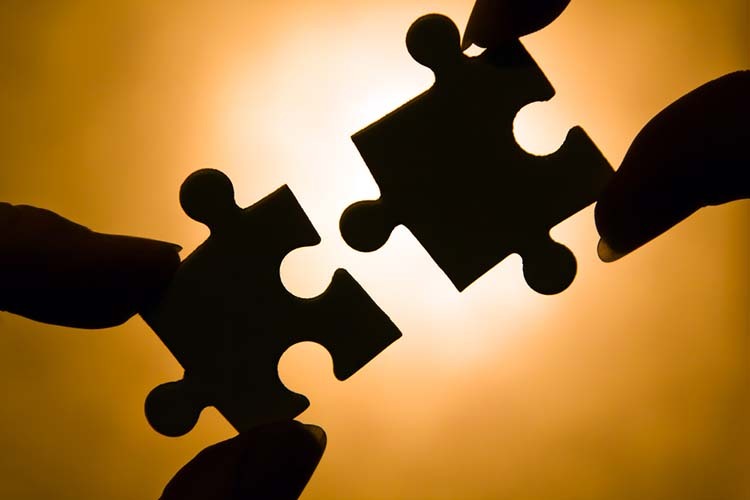 Innerconnections, LLC invites companies in all fields of industry and academia to explore their options for offering “Putting It Together” to their employees, clients or students. Looking for a speaker to address topics related to career planning or work transitions? Innerconnections, LLC books speaking engagements. Examples of the topics include: …..
Each speaking engagement is custom designed to support clients’ desired take away for their audience.